Sometimes, we can’t help it – we go through our workout sessions and homework, and it’s just the same-old, same-old. Well, we’re here to mix it up and throw a spanner in the work(out)s! Our #MidWeekMixUp adjustments could work slightly different muscle groups, increase difficulty, or just give you something new to try! 1. Stand up straight, shoulders back, with your feet planted wider than shoulder-width apart. Either hold your hands and arms out straight in front of you, or hold a weight if you like. Get as wide as you feel comfortable with. This is your first starting position. 2. Initiate the movement by slowly lowering your bum and thighs towards the floor, keeping your core engaged (tummy pulled in tight!) and your torso upright. Do not allow your head or hands to dip. 3. Pause at the bottom of the motion. Then, slowly extend at the knees, engaging your core and pushing upwards to return to the starting position. 4. Step to your left or right, bringing your feet close together. Hold your arms and hands out in front of you, or hold a weight. This is your second starting position. 5. Repeat steps 2 and 3, but with a narrow stance. 6. 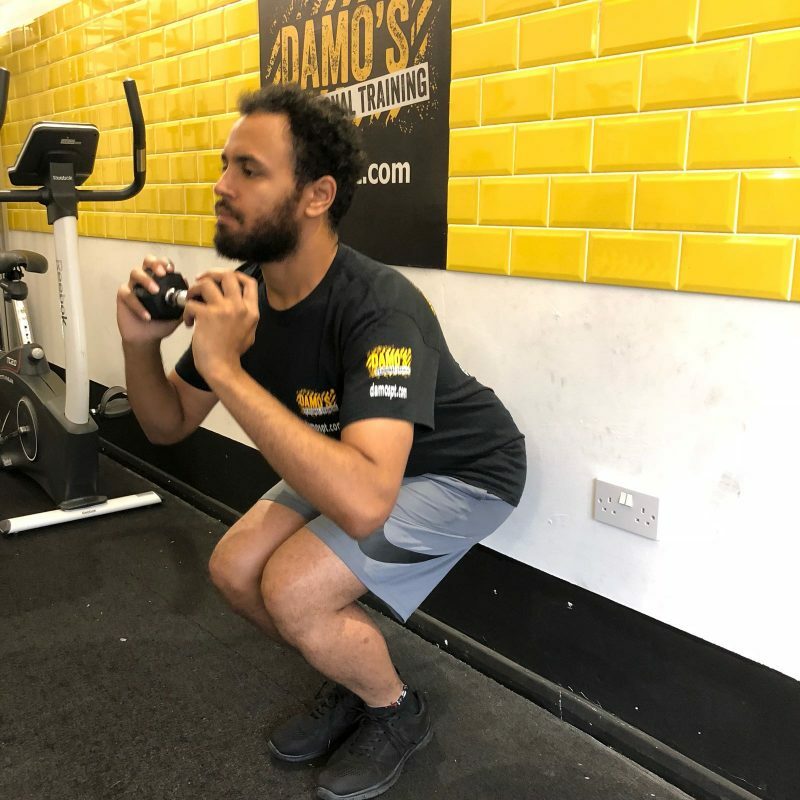 Alternate between wide leg and narrow leg squats. 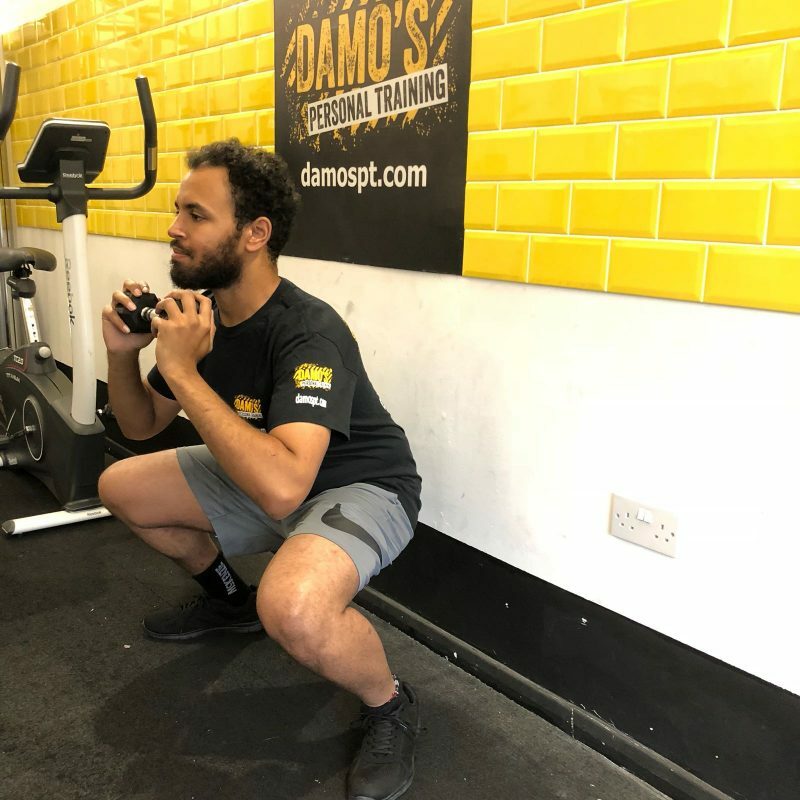 For example, a #MidWeekMixUp set of 20 squats should include 10 wide leg squats and 10 narrow leg squats. Give it a try! Are there any workouts you’re struggling with? Do you want to make your workouts tougher? Or are you just bored of the same daily exercises? Let us know! 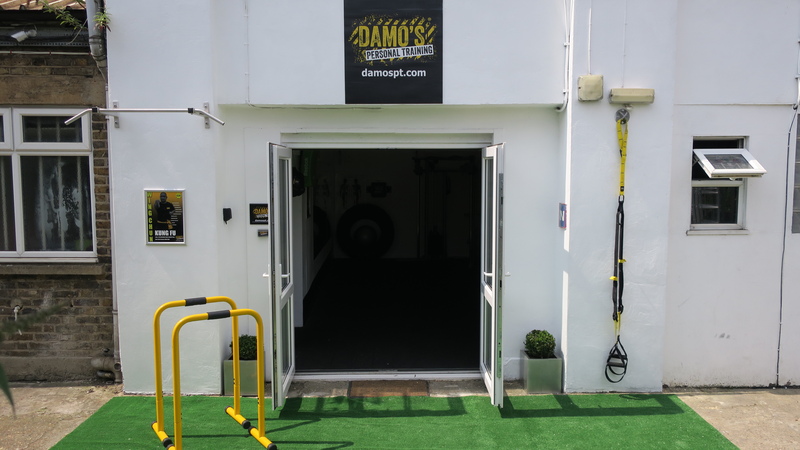 Here at Damo’s PT, we don’t just put together workout plans and tell clients what to do during sessions. We pride ourselves on our collective wealth of health and fitness knowledge, and we welcome all kinds of questions from you! So, if you’re ever in danger of receiving the wrong information, or you’re not reaching your goals… Ask The Experts! Send us your questions over on Facebook, Twitter or Instagram and we’ll be happy to offer free tips and advice.